3 Semester bei Vorqualifikation Ing./Wirt.-Ing. 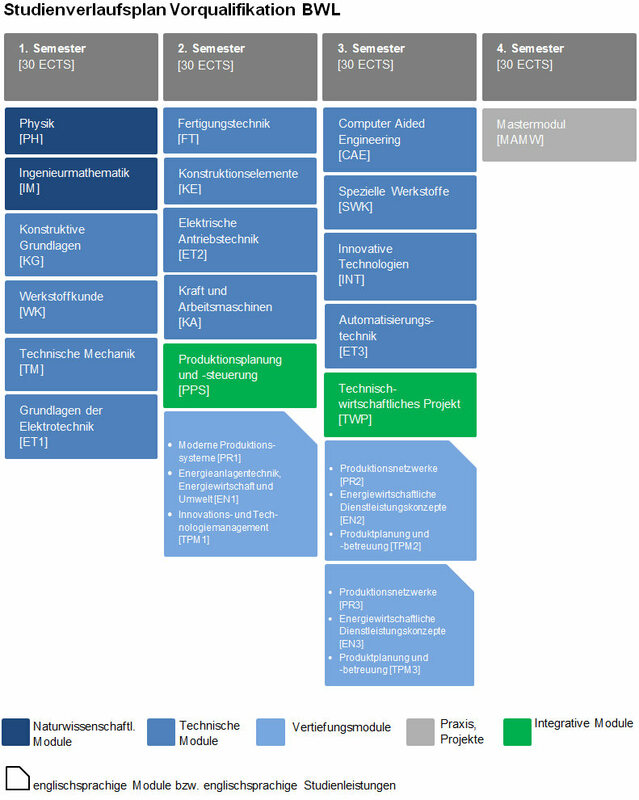 90 ECTS bei Vorqualifikation Ing./Wirt.Ing. Have you gained your bachelor's degree in business administration, engineering or industrial engineering and know that you: simply want more! Would you like to broaden your horizons for your career as a specialist or manager? As someone with a business administration background, would you like to learn more about engineering? As an engineer, how about broadening your knowledge in business administration, and as an industrial engineer improving your knowledge in both areas? We welcome applicants with a first degree in business administration or in engineering. Hochschule Mannheim is one of the only universities in Germany that offers a master’s degree programme (Master's of Science) in Engineering and Management, for business administrators, engineers and industrial engineers. As an industrial engineer you are the linking pin between the way engineers and business administrators think and act. As such you are equipped for working where engineering and business administration know-how is needed in equal measures for solving practical problems. 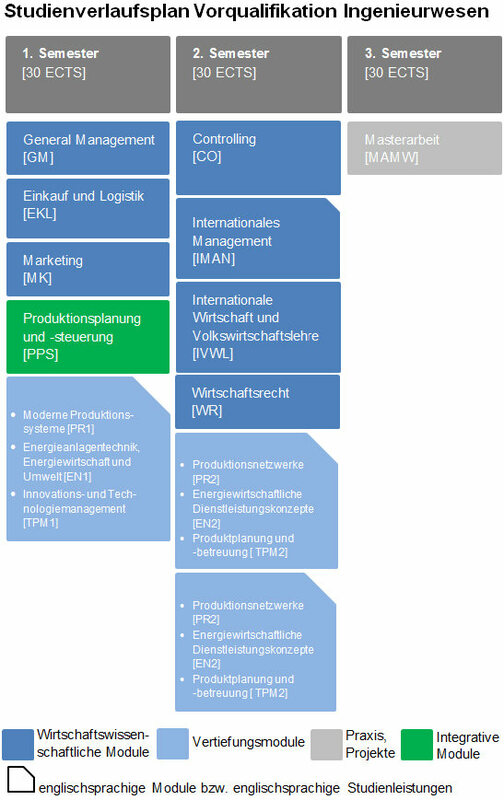 Depending on the specialisation you choose, you can, for instance optimise processes in production and logistics, draw up energy concepts for companies, or market technically challenging products and services. You can thus work in many different sectors and functional areas of business. Industrial engineers have been much sought-after for years. Faced with the increasing use of technology in products and the networking of processes, it seems highly likely that this trend is here to stay. Our master's degree programmes allow you to complement your range of skills by the respective expertise that you need for working successfully as an industrial engineer. advanced study in industrial engineering for industrial engineering graduates. Independent of the focus of your first degree course, you choose one of the three areas of specialisation: production engineering and management, energy engineering and management, or technical product management.